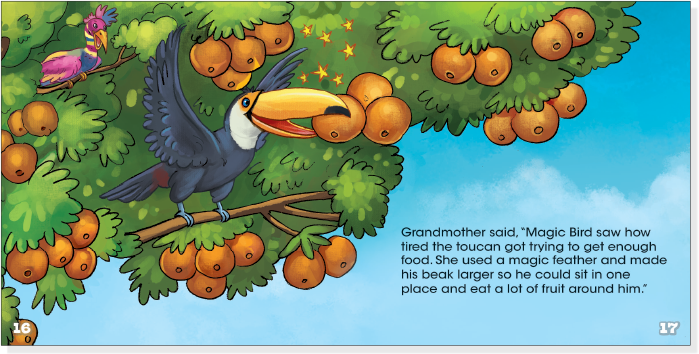 These highly engaging games, which are integrated into early childhood curriculum topics, now include new read aloud picture books with artwork taken directly from the game; this is done to help maintain students’ attention as they transition from game to book. 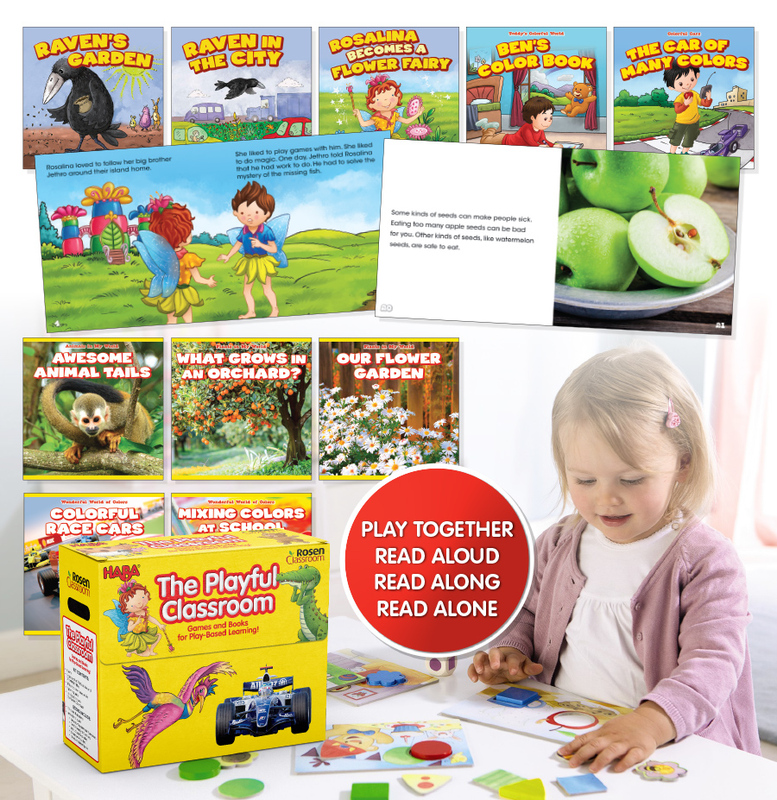 Read aloud nonfiction titles within each topic extend the learning around concepts from the games. 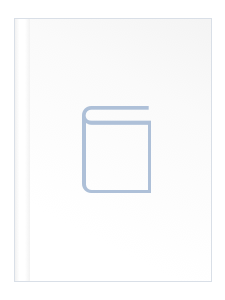 Teacher planning materials include lessons, extension activities, reproducibles, movement activities, and more. Full learning packages focus on meaningful play. 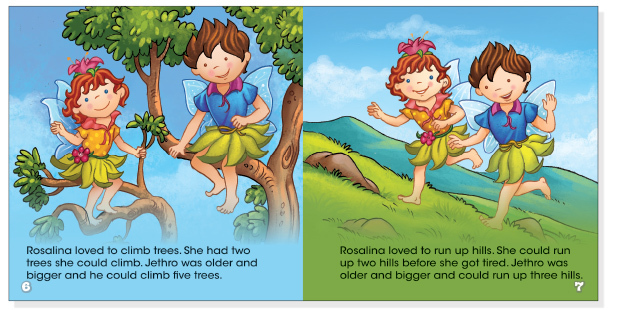 Theme 1: Plants: The Flower Fairy The game and books below integrate many childhood learning domains including social-emotional, fine and gross motor skills, social relationships, cooperation, and conceptual knowledge of the physical world. 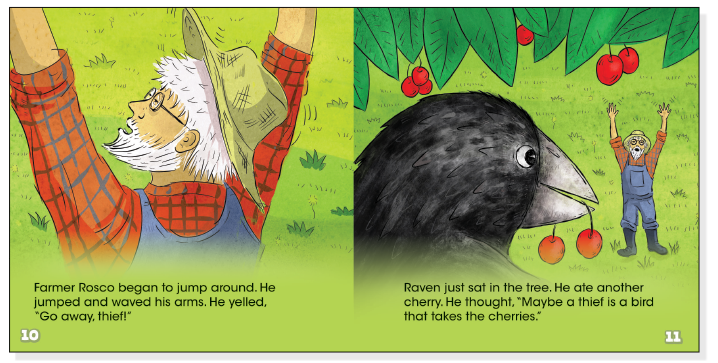 Theme 1: Plants: Orchard The game and books below integrate many childhood learning domains including social-emotional, fine and gross motor skills, social relationships, cooperation, and conceptual knowledge of the physical world. What Grows in an Orchard? 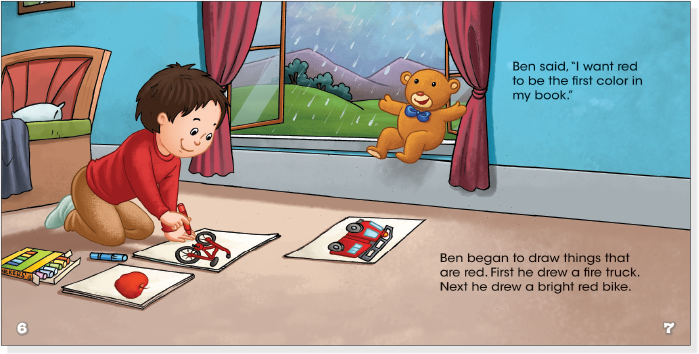 Theme 2: Colors: Teddy’s Colors and Shapes The game and books below integrate many childhood learning domains including social-emotional, fine and gross motor skills, social relationships, cooperation, print concepts and conventions, number relationships and operations, and art. 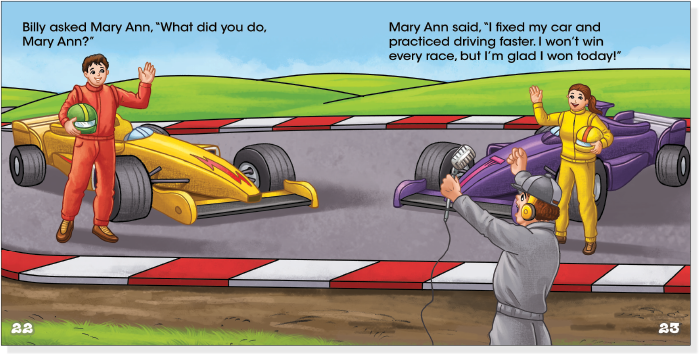 Theme 2: Colors: Monza The game and books below integrate many childhood learning domains including social-emotional, fine and gross motor skills, social relationships, cooperation, print concepts and conventions, number relationships and operations, and art. 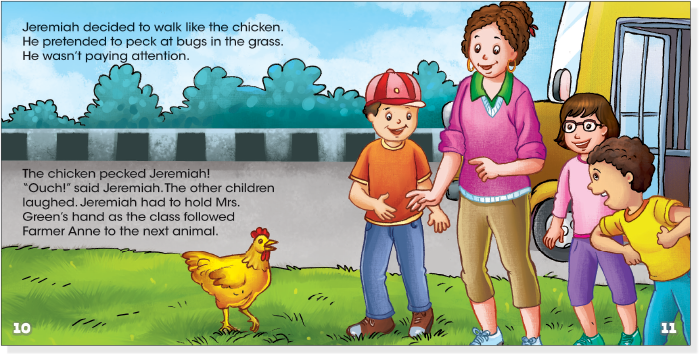 Theme 3: Animals: Eeny, meeny, moo The game and books below integrate many childhood learning domains including social-emotional, fine and gross motor skills, social relationships, cooperation, reasoning and problem solving, and characteristics of living things. Theme 3: Animals: Magic Feathers The game and books below integrate many childhood learning domains including social-emotional, fine and gross motor skills, social relationships, cooperation, reasoning and problem solving, and characteristics of living things.